Perhaps this has happened to you. You are out for an evening stroll and notice a strange new structure in your neighbor’s yard. It’s a free library with the friendly phrase, “Take a book, leave a book.” Open source is the free library version of software. The code is free to download, developers are welcome to provide input. 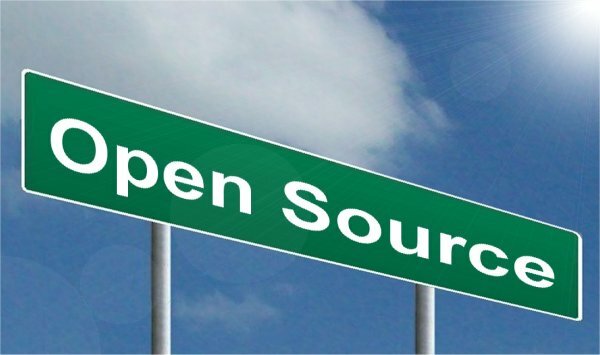 Everyone who has considered open source tools or worked with them knows that they offer more flexibility and freedom than proprietary software, and there is a long list of benefits that others have covered thoroughly. When designing a custom data architecture, business analytics, or operational intelligence platform for a client, four benefits of open source tools make them undoubtedly a better option in the vast majority of cases. These include the increased security, quality, and customizability of open source tools, and their lack of licensing fees. Linus’s Law states, “Given enough eyeballs, the bugs are shallow.” The law was named in honor of the creator of Linux, perhaps the most well-known open source software. It sums up the security benefits gleaned when code is made available to the public. With thousands of developers poring over open source code, bugs become exponentially more identifiable than when the code is kept proprietary under the watch of only a few dozen developers. In turn, these bugs are addressed by hundreds to thousands of developers nearly instantaneously. Bugs in proprietary software, on the other hand, can takes weeks or even months, to resolve. From a consultant’s point of view, this security consideration is crucial. Just as medical students take the Hippocratic Oath to “First, do no harm,” we too do not want ingest a client’s data into a tool that has unknown–and potentially deep–security flaws. Once the tool is deemed secure, the next test is that of quality. In the case of open source, the software users are typically involved in its development. This therefore yields an end-product that is very close to the ideal for the user community. And while some proprietary software can be excellent, it will always be a reflection of what the vendor thinks users want rather than the users providing that input directly. Open source licenses typically allow users to do what they want it. Just like buying a white undershirt at a store–you can tie dye it, tear it up and use it as a rag–it’s yours to get the most value out of whatever way works best for you. As a consultant, this allows us to mix and match solutions and customize portions of the code to exactly fit the needs of our clients. Proprietary software very rarely, if ever, allows this kind of control, therefore limiting our ability to deliver for our clients. It’s free! When working with a client we always strive to provide the most value at the most economical price. Using open source tools allows us to provide the most secure, qualified and customizable solution to our clients without breaking the bank.